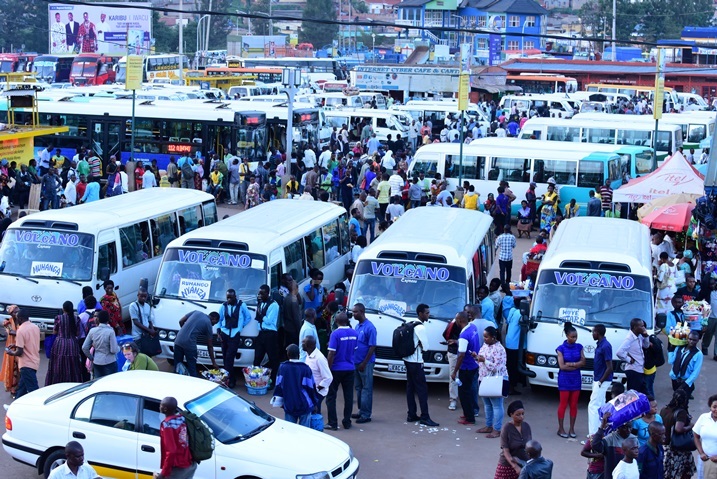 A bus is just a bus until you enter Nyabugogo main bus park in Kigali where all highways connect the capital city to the rest of the country provinces, and the region. Three colors; white, blue and orange are mainly visible when you enter the mega taxi park, but you need to have a smart phone to realize that beyond company brand colors, all these buses have something “Smart” in common. Within a 100 meters radius from the parked commuter bus fleets, it takes less than a minute to get connected to available 4G wifi internet which is identified by the bus registration plates. The internet requires no password to get connected. Queuing passengers are boarding a blue bus belonging to Kigali Bus Service (KBS) which is ready to move to its destination-Kabuga zone, Rusororo sector. Boarding the bus ferrying twenty five (25) passengers, one cannot help, but notice that most passengers on board have two phones – Internet enabled and classic phones. What is surprising here is that Phone calls are common while internet browsing is minimal. This trend is rather strange if you compare these internet accessible buses with other public places with access to free internet. Philbert Mushimiyimana, a civil society worker residing upcountry is a regular bus commuter whenever he is in Kigali. He however, uses prepaid internet data on his smart phone to browse instead of the free bus Wifi. He told KT Press he has been disappointed by the wireless irregularity in the buses on several occasions. “I tried this internet so many times but it is on and off which does not help. I rely on my purchased bundles and when I don’t have, I just give up,” Mushimiyimana said. Mushimiyimana, whose work depends on internet connectivity says that when 4G internet in buses was launched in 2015, he was one of the enthusiastic users. He says his interest declined with time. 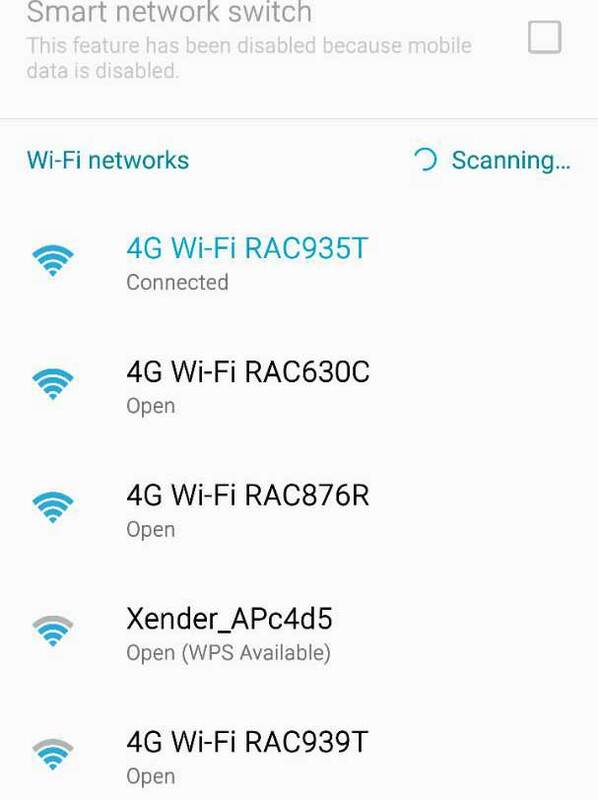 “Whenever I tried to log on to the bus wifi, it was either weak or inaccessible. I decided to start purchasing monthly bundles for Rwf21, 000,” he says. Mushimiyimana shares this experience with a number of other commuters that we approached about the issue. To have a different experience, KT Press reporter boarded a different bus back to Nyabugogo-the Rwanda Federation of Transport Cooperatives (RFTC). For them, apparently not only the passengers, but also drivers do not know much about the wireless on the bus. Thierry Kamana, a middle aged says he was not aware his bus contained Wifi internet. It’s only a few months ago when one of the passengers inquired if his bus had internet services. “The last time I was asked about wireless connection was three months ago. Most of the passengers including drivers are not aware,” Kamana said. Apparently, the internet usage on board has two facets; a number of passengers are not aware it exists. On another side however, those that try to use it find the internet not reliable. Speaking to KT Press, the KBS Human Resource Manager, Norbert Kazeneza says that many passengers no longer use the internet and complaints of passengers using KBS buses over unreliability of the internet have grown from 10 per month in 2015 when the project started to between 20 and 50 complaints presently. The internet bus project is part of City of Kigali drive to transform into a smart city. Government contracted two companies to implement this project including; Korea Telecom Network Rwanda (KTRN) as a supplier of 4G internet gadgets. Telecom Network Solutions Provider Ltd (TNSP) was contracted to do maintenance of the gadgets and to provide internet services. Consumers of the service include city transport operators; RFTC, KBS and Royal Express. According to the consumers, the company in charge of maintenance should be answerable for the low usage of internet. “Wifi is mostly strong during morning hours mostly because it is cool inside the buses. The afternoons are hot and when there are many devices connected, the wireless gadgets heat up, consequently weakening access and connection strength,” KBS’s Kazeneza told KT Press. Bus operators say that inconsistence in internet connectivity can be solved by trying another model of wireless internet gadgets instead of the existing Franklin wireless devices. Han-Sung Yoon the CEO of KTRN which supplied the gadgets also blames the connectivity problems on poor maintenance. He said that lack of maintenance and safe storage of the gadgets inside the buses have been the main cause of the unreliable internet as result of damaged gadgets. “We sincerely didn’t realize that the weather would affect the gadgets. We have spent over $1 million in the project and the internet service provider and operators have not paid us. We received only 30 percent of the payments since 2016,” Yoon said. The country seeks to turn into a knowledge-based economy and has already laid over 3,000 km of Fibre optic network worth $130 million since 2009 that connects the country from border to border and with all its neighbors. Statistics indicate that the total number of active mobile telephone subscriptions (90-days revenue generating subscribers) in Rwanda increased from 8,497,462 at the end of July- 2017 to 8,580,523 at the end of August -2017, thereby showing an increase of 1%. Bruno Rangira, the City of Kigali Spokesperson however, says that the consumption of bus internet is so far satisfactory despite some technical complications which have resulted to Wifi failure in some buses. “We are aware of the technical problems with the gadgets and we are in talks with all partners to resolve it. But generally the users are happy with the internet inside buses and it’s our goal to make sure that internet is provided at hotspots,” Rangira said. Thanks for your kind and sincere status of Internet bus project in Kigali. Then, is there any progress of internet connectivity in Buses using 4G LTE in current? Still, i am experiencing terrible internet connection in Buses.